01:50 Ayma, music, New Girl, Willisbeatz. 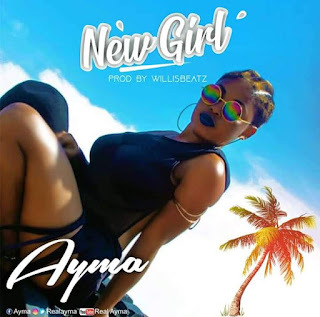 Oilcity’s finest and leading female act Ayma drops new classic song titled “New Girl” produced by Willisbeatz. She is on the top of female artiste trending in the western region of Ghana.